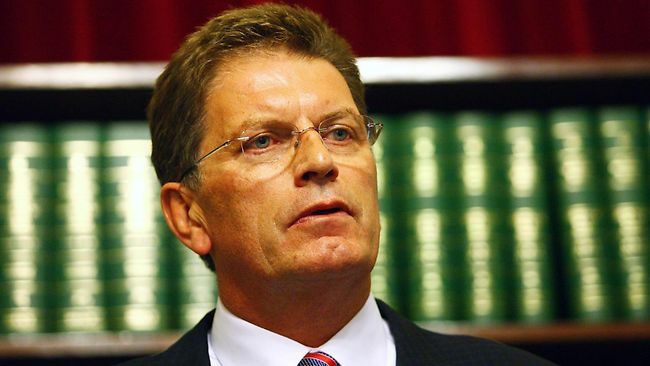 Former Premier Ted Baillieu, the architect of Victoria’s anti-wind farm laws. 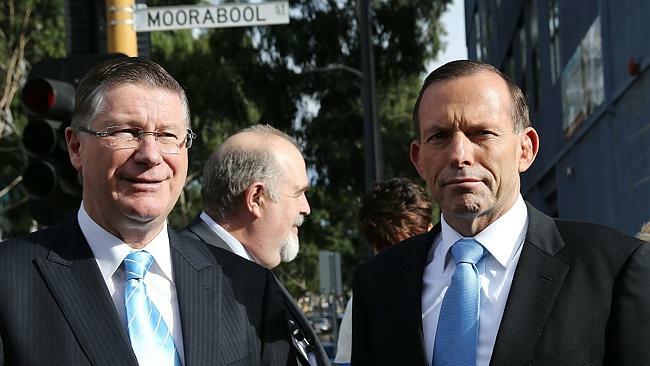 News of former Premier Ted Baillieu’s retirement opens up space for Premier Napthine to dump the unpopular anti-wind farm laws. 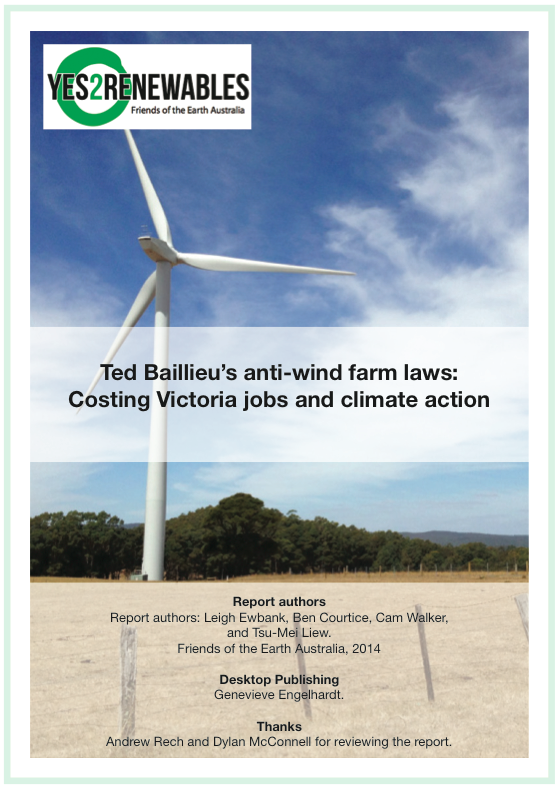 “Ted Baillieu was the architect of Victoria’s anti-wind farm laws which cost the state 466 jobs and $864 million of investment,” Leigh Ewbank, Friends of the Earth renewables spokesperson. The anti-wind farm planning laws introduced by Premier Baillieu include an unprecedented 2km right of veto for householders to block projects, as well as blanket bans in the windiest parts of the state. The Fremantle Community Wind Farm has launched a new Thunderclap campaign in order to raise awareness about an incredible opportunity to generate renewable energy from within the Fremantle Port itself. The development is expected to increase the productivity and sustainability of state-owned land at the site while also generating locals jobs and community profits. To accomplish this the group would like to build eight new wind turbines, with an installed capacity of 6.4 MW, on unused land at Fremantle Port. 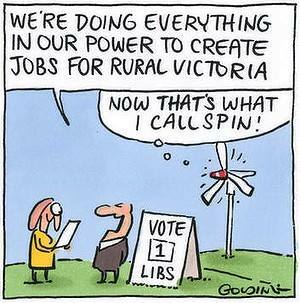 According to The Weekly Times, the Victorian Planning Minister Matthew Guy will amend wind farm planning laws to allow already-approved wind farms to use the best-available technology. Under the amended planning laws, wind energy companies will be permitted to make minor modifications to boost wind farm efficiency, such as increased turbine capacity or blade length. Friends of the Earth welcome the changes. The Napthine government’s decision is an acknowledgment there are problems with the wind farm planning laws, and as a positive step forward by the government on wind energy. Global Wind Energy Day picnic at Parliament – You’re invited! There has been a tsunami of support for wind energy and renewables since the review of the Renewable Energy Target commenced. 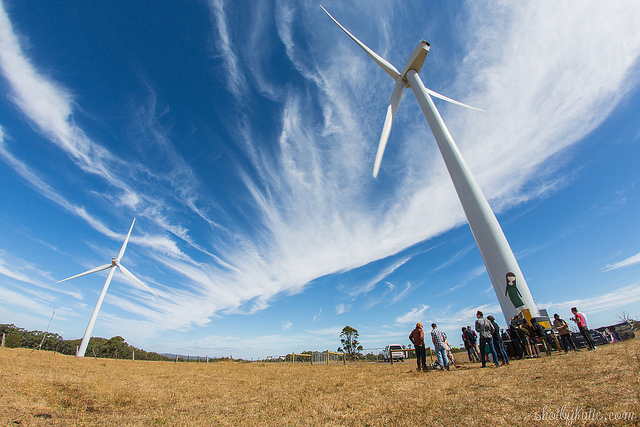 Unlike some politicians (such as Treasurer Joe Hockey), we’re proud of Australia’s wind energy sector and the contribution it … Continue reading Global Wind Energy Day picnic at Parliament – You’re invited! On Friday May 30, Friends of the Earth took a principled stand against the flawed Warburton Review of the Renewable Energy Target. Shaun Murray and Leigh Ewbank walked out of a meeting with the Warburton Review after receiving inadequate responses to questions about the process. Friends of the Earth wasn’t the only group in the room last Friday. The Australian Youth Climate Coalition and the Australian Wind Alliance were there too. And they share our concern that the Warburton Review is loading the dice against renewable energy. “Many of the people I represent would sympathise with the frustration felt by Friends of the Earth representatives,” said Andrew Bray, National Coordinator of the Australian Wind Alliance. “With hundreds of our members making individual submissions to highlight the social and local economic benefits of the RET to date, we can only hope that the voices of rural people will be heard. These local impacts prompted Surf Coast councillor Eve Fisher to draft a motion calling for community-initiated projects to be exempted from the state government’s restrictive planning laws.